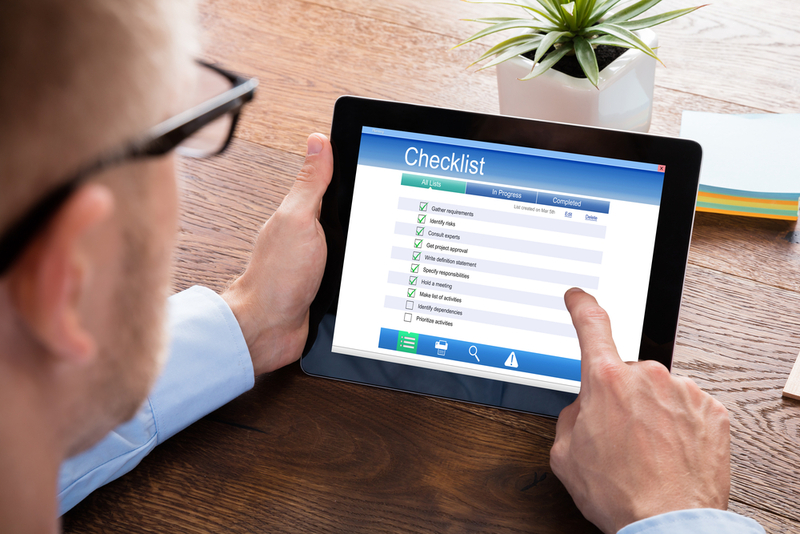 When you have self-pay patients on your ledger, there are some ideas you need to keep in mind while awaiting payment. Some of the patients will pay on time and even early while others may take a longer time or not pay at all. How can you effectively resolve these types of accounts while maintaining good standing and providing top care? Here are a few solutions you can use to help you collect on self-pay accounts and what you need to know to make sure they are moving in the right direction. 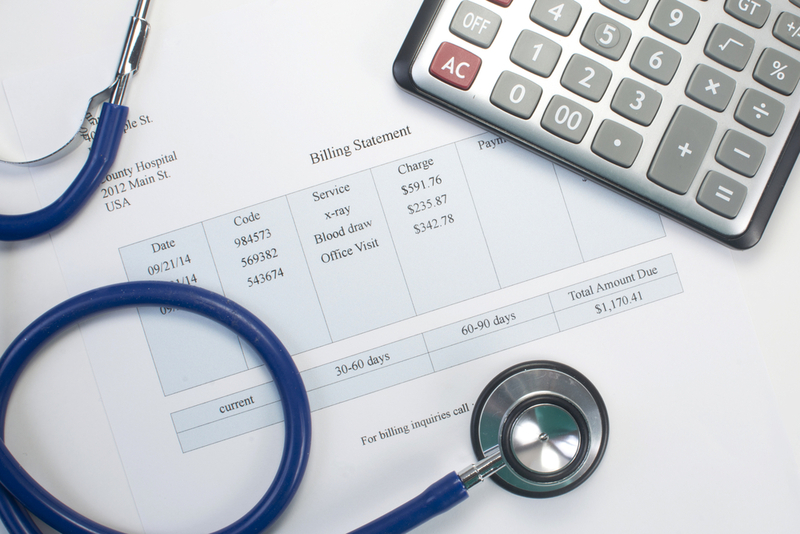 Reach out to your patients early in the billing process. While most offices just send statements and hope the money comes in, that is not always the best practice when it comes to self-pay or collections. Reach out early on to your patients offering them different options for clearing up the debt with the hospital or office. Make sure that your patient understands they are more than just a number and you truly want to assist them in getting the debt cleared. 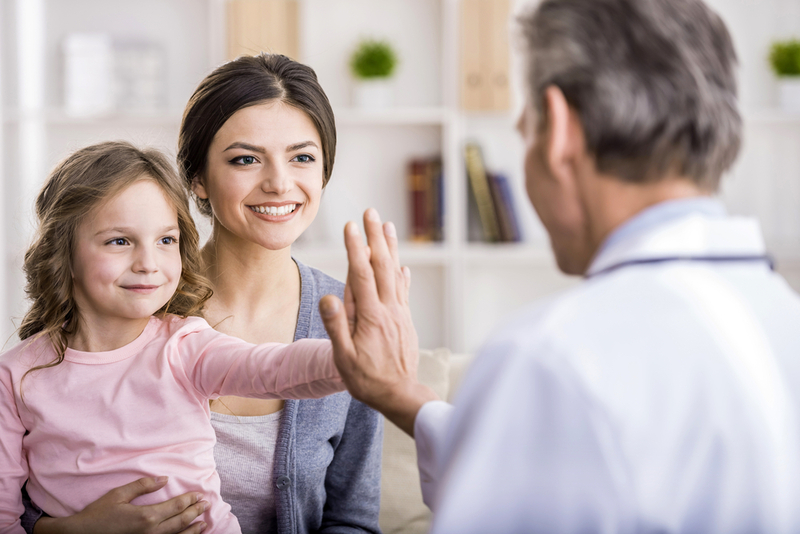 Offering options such as online payments through a portal, paying some of the debt upfront at time of service, and giving flexible payment terms can help your revenue stream continue while assisting your patient. Consider early out vendors to assist you from the start of the service, not later in the billing cycle. All patients are different and their circumstances vary greatly. One patient may be able to pay from the first statement the entire balance, while another patient sits and worries because their statements keep coming in but they are unable to pay. 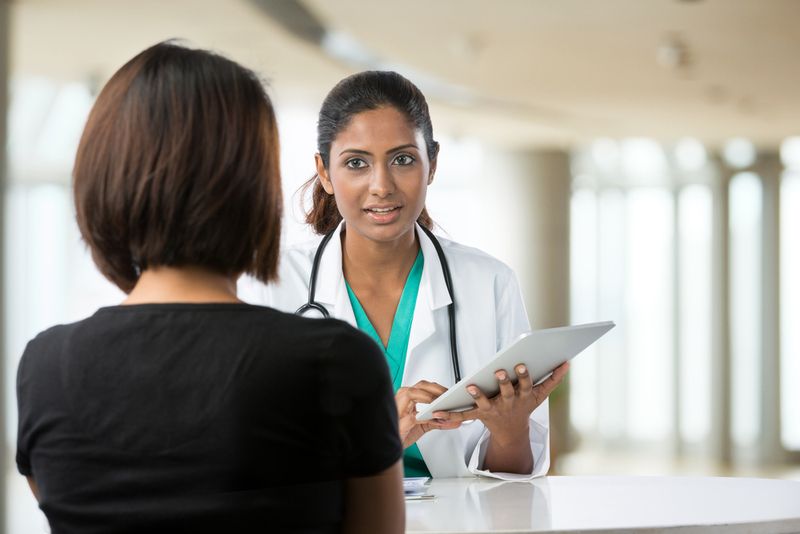 Communication with your patients is key in helping them realize there are options to pay. Early out vendors can assist you in keeping that line of communication open and working with the patient to collect the fees owed. It is imperative that you do not forget the public benefits eligibility options for collecting as well. Federal programs such as SSI and SSD can be complicated, but they are out there to collect from if you know how. That’s where a company that specializes in these collection efforts can assist you. This could be a huge stream of collecting revenue that is left off the table if you or your staff are unsure on how to collect. Keeping too many self-pay balances on the books can be detrimental to your office or hospital. Either insurance companies can believe they’ve overpaid and refuse payment, or it can cause your establishment to be under scrutiny for compliance issues. It is best to outsource any self-pay accounts you have so that you can keep those balances low while keeping your revenue stream coming in. A company like The Midland Group has experience in all aspects of collecting self-pay funds. You want to be sure to utilize their services early rather than later. Self-pay clients may decide they just don’t want to pay and that can lead you in a very bad direction. Contact us today to talk with the experienced team at The Midland Group and start collecting your self-pay balances! next post: Is Your Medicaid Advocacy Vendor Expediting Cash Collections?